2,148 sq ft - MLS# 1627622 Courtesy of Shorewest Realtors, Inc. I'm gorgeous inside. 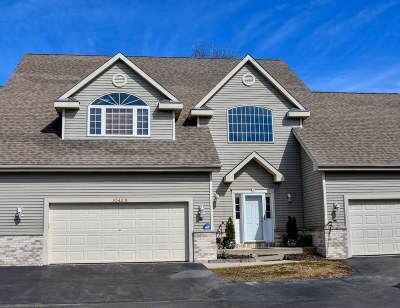 Heavily sought after condo located in the Village ofPewaukee. This condo has it all. Entertaining will be a breeze in thegreat room with GFP which opens up to large kitchen/dinette, complete withgranite counter-tops, stainless steel appliances and snack bar. Themaster suite is complete with walk-in closet, double vanity, soaking tuband shower. Second bedroom has an office attached, as well as a walk-incloset. 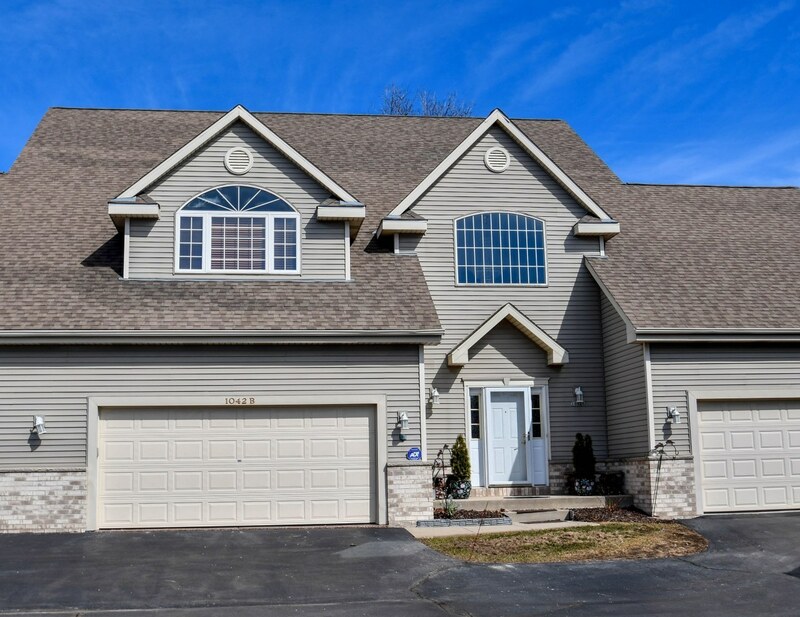 All of this, plus A balcony and within walking distance to PewaukeeLake.